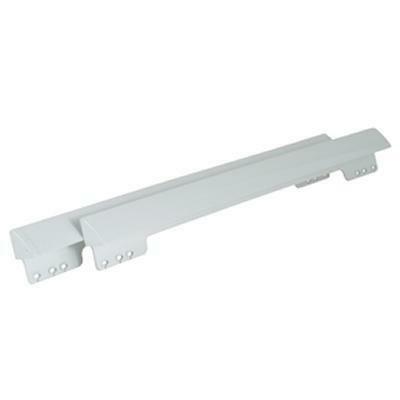 Euro/towel bar style handle kit for built-in dispensing french door bottom-mount refrigerators for a custom look. General Information Euro/towel bar style handle kit for built-in dispensing french door bottom-mount refrigerators for a custom look. 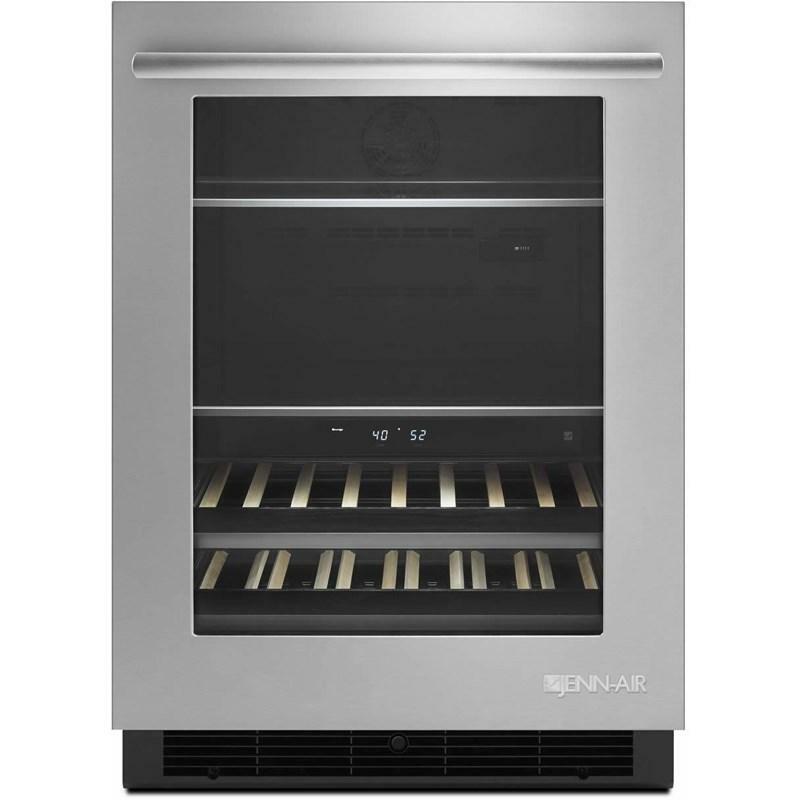 Jenn-Air 30" slide-in gas range. 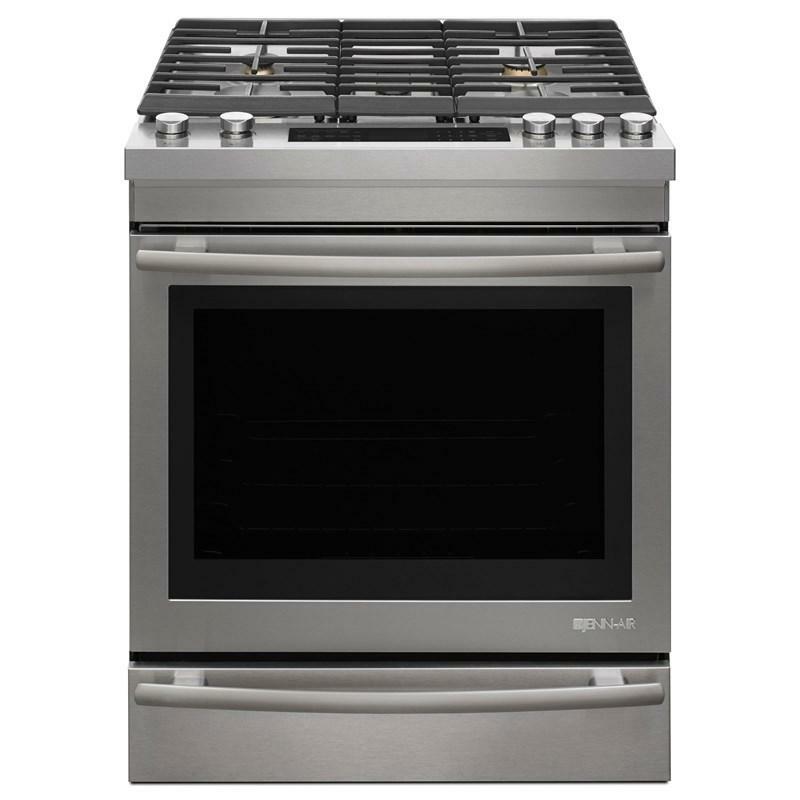 With its 19,000-BTU Dual-Stacked PowerBurner, this gas range features DuraFinish® protection, brass burners, a baking drawer plus the superior results of a true convection oven. Exhaust Fan Speeds: Various speeds, ranging from high to low, and off. 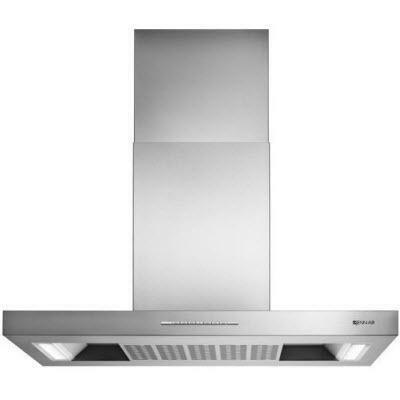 Comes on automatically as cooling fan during any cook function. 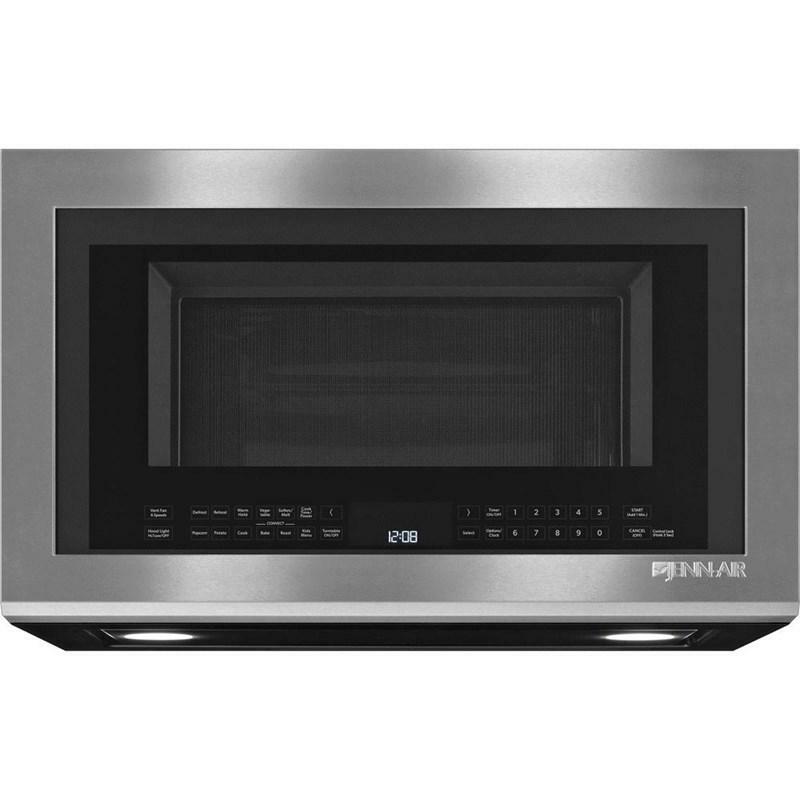 Lighting: The cooktop light is located on the underside of the microwave oven, and is replaceable. Designed to attach to your washer and dryer, the two backguards keep items from falling off the back of both your washer and dryer. 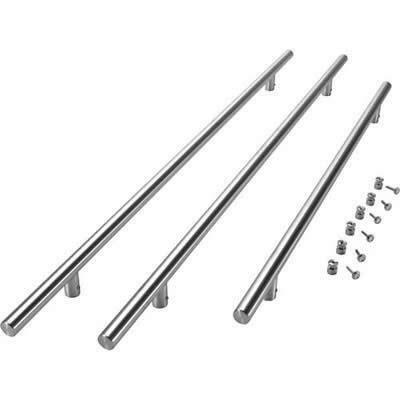 Euro/Towel Bar Style stainless steel handle kit for built-in non-dispensing french door bottom-mount wood panel refrigerators for a custom look. 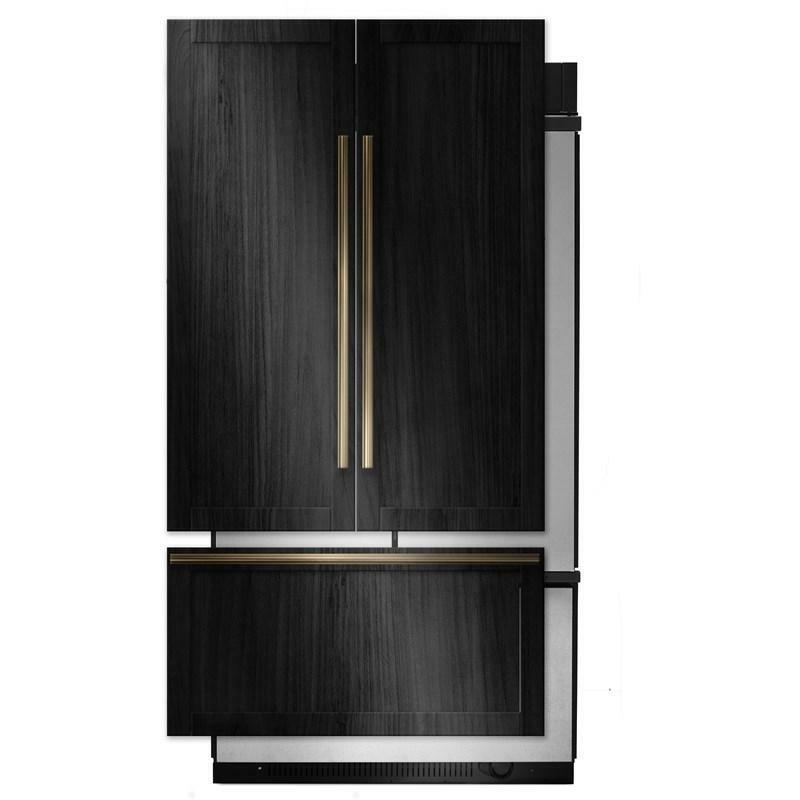 Kit contains refrigerator handle, freezer handle and all hardware for installation. 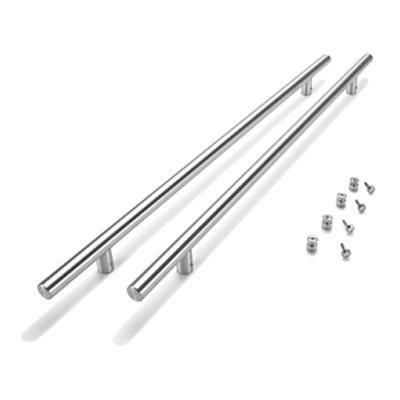 General Information: Euro/Towel Bar Style stainless steel handle kit for built-in non-dispensing french door bottom-mount wood panel refrigerators for a custom look. 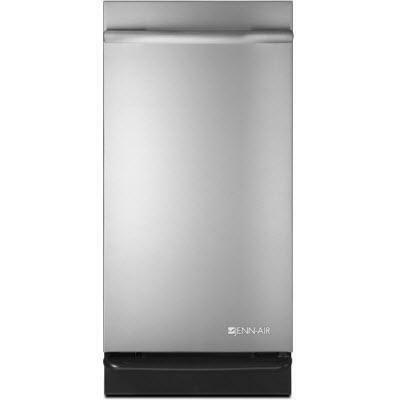 Kit contains refrigerator handle, freezer handle and all hardware for installation. 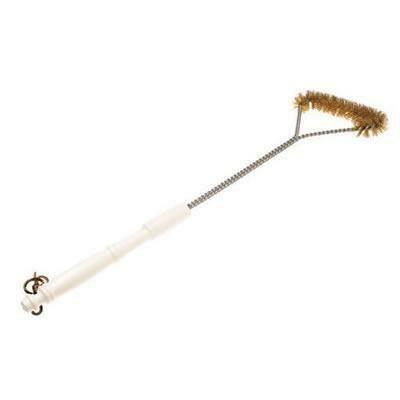 This 21" long heavy duty brush keeps your grill clean and looking like new! Additional Information: -Heavy Duty BBQ Brush. -Products Dimensions L: 21"W: 7" H: 1" -Cleans the biggest of grills in less than one minute. -The high tensile strength brass bristles are long lasting and will not scratch porcelain grills. This 15-inch trash compactor features a 5:1 compaction ratio using compress option and also offers a fully integrated console and an Anti-Jam and tilt sensors.